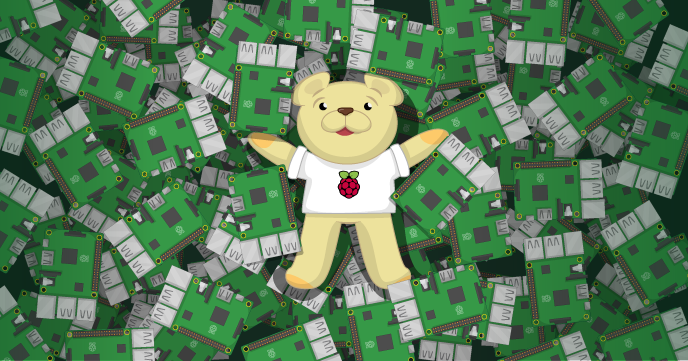 All Things Open 2016 – Raspberry Pi for everyone! I recently attended All Things Open, an open-source conference in Raleigh, North Carolina, run by Red Hat. I was invited by my friends at opensource.com – and it was a great opportunity to meet the team and some of the moderators, columnists and contributors. 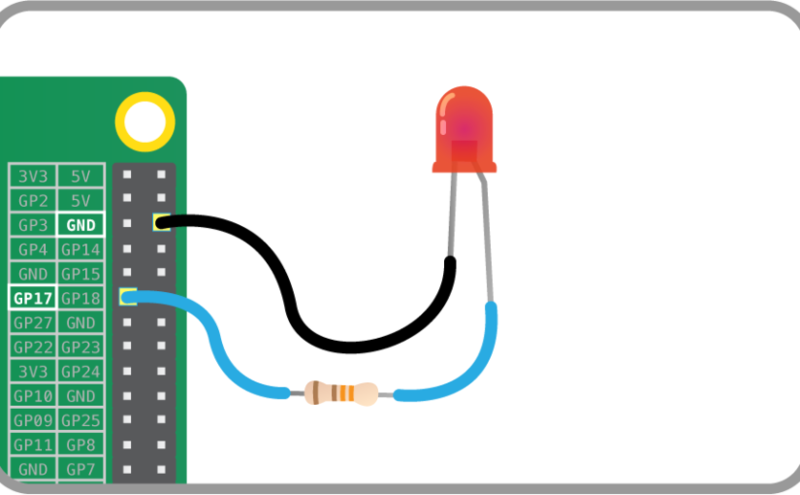 The Raspberry Pi Foundation began with the purpose to find a way to get more students at Cambridge University to study Computer Science. 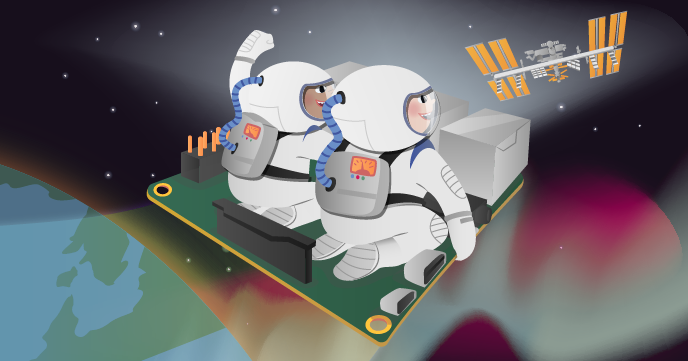 A small, cheap Linux computer called the Raspberry Pi was created as the solution, and since the first product in 2012, educators, hobbyists, and industrial users have been creating amazing projects with it. My slides are published on speakerdeck. 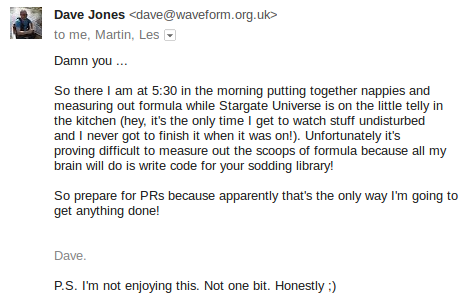 I also wrote an article on the same subject for my column that month: Raspberry Pi continues to blaze new trails. I also got the opportunity to visit Red Hat Towers, and meet their CEO Jim Whitehurst to talk about why I contribute to opensource.com. And for the conference social afterparty, they’d booked nerdcore artist MC Frontalot! Thanks to the All Things Open and opensource.com teams, to Red Hat, to Jim Whitehurst, and to all the speakers at ATO! 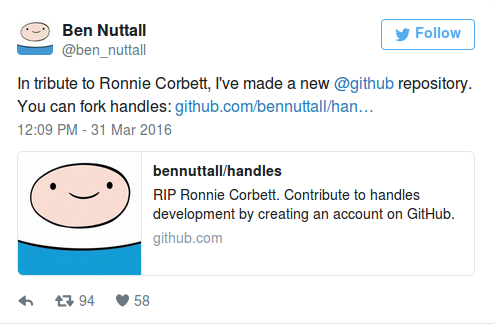 I was sad to hear the news of the death of Ronnie Corbett. I’ve always been a huge fan of The Two Ronnies and much of the other work the duo had done both together and individually. I contributed to the 2015 Open Source Yearbook, created by opensource.com, which you can download as a PDF or view the individual articles online. The 2015 Open Source Yearbook is a community-contributed collection of the year’s top open source projects, people, tools, and stories. 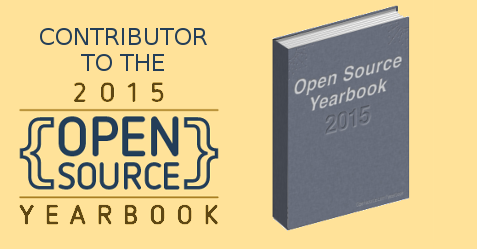 Download the 2015 Open Source Yearbook (PDF) now! 10 cool tools from the Docker community – by Mano Marks, director of developer relations at Docker, Inc.